Just a quick post about our tagline 'Relaxed and Desperate'. A couple of people have said that they thought that I was just all about relaxed hair and I just wanted to counter that. Our tagline is relaxed and desperate because, when I started this hair journey I was using relaxer, my hair had fallen out, my scalp was in a state and I was absolutely desperate!! I needed help and I found it via the internet, on all the blogs and hair forums and all the other women who had similar problems and let me into their hair lives with their blog. So I started this blog about my journey and where that journey has taken me. At the moment I still relax my hair, just a little differently to how I used to to. I dont know where this journey will take me but I wanted others to know that they are not alone and if they were like me either relaxed or if they were just plain desperate they could find some help. Like I did! 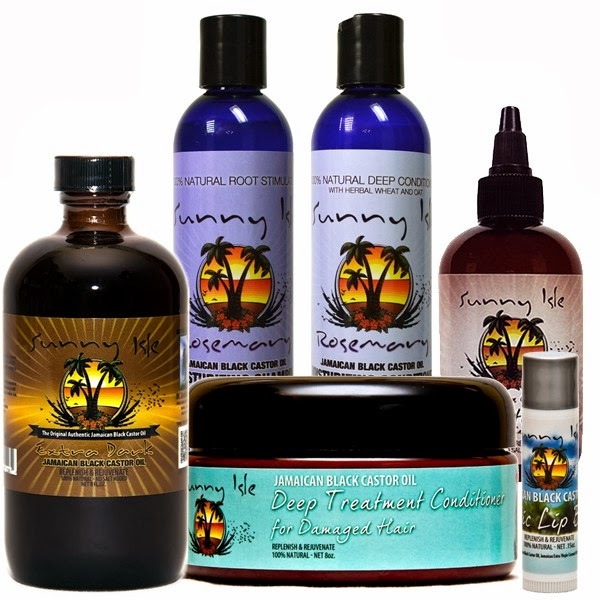 So whether you are relaxed, curly, locks, braided natural, this site is for you too!!! Whatever your hair orientation we are here to help! A friend of mine from school is getting married in a couple of weeks and I'm a bridesmaid. My hair is only 8 weeks post relaxer and I wasn't planning to get it relaxed for a while. My friend however ( she knows this) is a proper diva and if I turn up at her wedding looking less than immaculate, she would have my guts for garters. So I plan to relax at 9 weeks rather than 12. 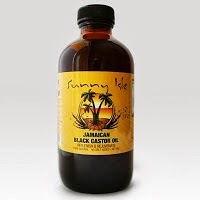 Anyway to cut a long story short I wanted to make sure my hair was in tip top shape before the relaxer and so I decide to 'buy the farm', 'go the whole hog' and buy quite a few products from the Jane Carter Solution Range from the nice people over at the AfroDeity Online Store and I also popped a bottle of Jamaican Black Castor Oil in with a new applicator bottle. I wish I had splashed out for the Hair Nourishing Cream, but hey ho, maybe next month. Well I have had my first go with the Replenishing Conditioner and at first I thought well I guess this is okay but no better than my other conditioners but then I realised hardly any hair fell out while I when my hair was dried( I air dry). I then started to style and there was minimal hair loss and my hair felt silky and smooth. My roots particularly loved this and they were so soft and manageable, so I know my natural sisters will like this conditioner. I have been using this for a week now, not greasy, doesn't lie on hair and absorbs in nicely giving hair a really nice shine. 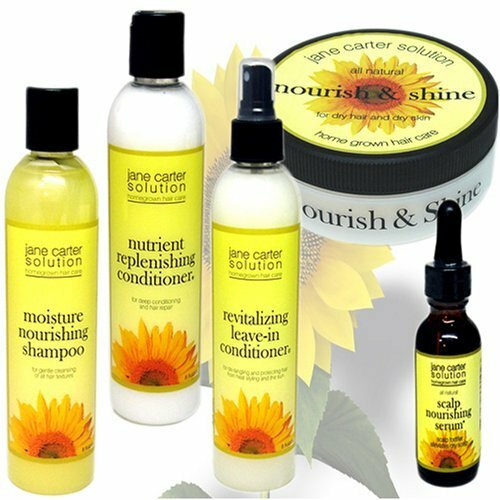 I used this along with the Nourish and Shine and my hair just drank them up . So citrusy. Really nice change from the products I have been using. I suppose some people might not like the smell but it was very appealing to me. 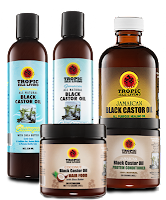 This post is a long time coming, but finally there are stores on the ground in the UK that sell Jamaican Black Castor Oil. So I just wanted to say thank you to all my readers for sticking with me through this process and for the encouragement all the way. This journey has been tears and smiles and learning and it was nice to have others to share it with. I so want this, I saw an advert for this and was totally intrigued. 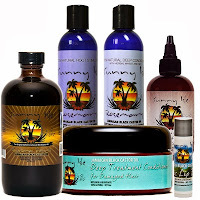 Amazonia Organics introduces all natural Hair and Body Butter. Taming afro, frizzy, dry and curly hair into low-maintenance, shiny beautiful hair. This new hair smoothing treatment which is already a big hit in Brazil, takes hair care of afro, curly and overtreated hair to a sophisticated new level without using chemicals or harsh ingredients. As the name suggests, the butter can be used for both hair and body – but it’s on hair that this 100% organic butter really shines. This easy-to-use product helps control frizz and nourishes dry and porous hair. The result is shiny, low-maintenance hair that is protected against the elements. With no harmful chemicals it is perfect for the whole family. So I really wanted to buy this and then saw the price £30!!! Will have to save up my hair product budget for the next three months. It is supposed to work instantaneously which sounds great. I will be buying some as soon as I am able and I will let you know if it lives up the hype. 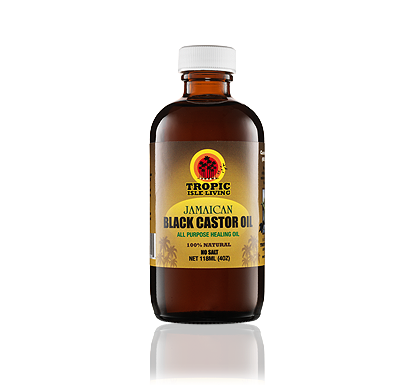 Case in point, I bumped into an old acquaintance who had been using JBCO on her scalp for some time now and seeing very little results, I was quite surprised by this as the damage to her scalp wasn't that severe. Some hairs had sprouted but the progress I had expected to see was very little for the amount of time she had been using the product. So I asked her, how she was using it. It turns out she was applying this to her scalp daily while wearing a weave for over 2 months. No washing whatsoever in between. Now, it doesn't matter what products you use unless you use them correctly and treat your scalp with some kindness, Our scalps need to be kept clean, Usually you would get dirt and build up anyway, but by putting JBCO directly onto the scalp and not washing, bacteria was just languishing there ( this would probably apply to any oil or grease). My advice, is that if you are putting this on your scalp, please make sure you adopt a good wash regime. Make sure you adopt a regime of some sort full stop. There is no point buying all these products and then continuing on the course you had been all along. If you really want to treat your hair properly, you need to change those old hair habits and start fresh with new ones. 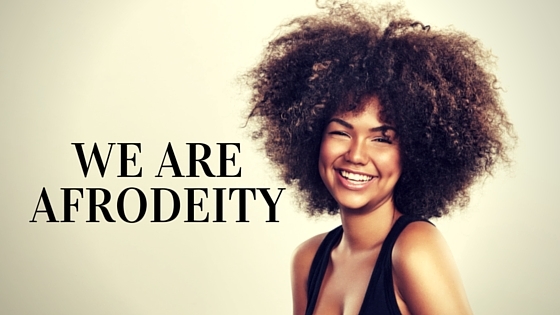 This applies whether you are relaxed, natural, wearing braids or weave. 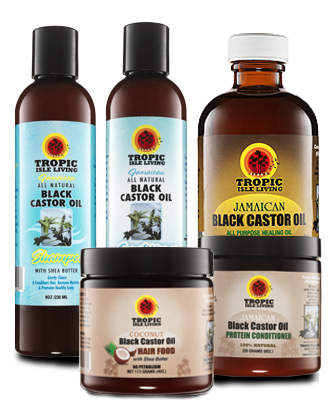 Find out where to buy your Jamaican Black Castor Oil in the UK & EU.